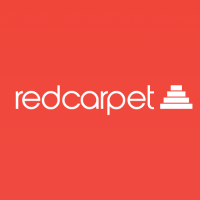 A micro-lending platform for students, RedCarpet have raised $2.5 Million of fresh fundings from Light Speed Ventures Partners. In May 2015, the startup has raised $120,000 of seed funding from the California-Based investor Y Combinator. 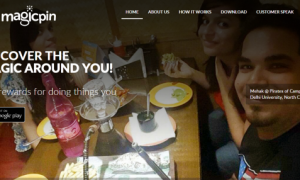 The Gurgaon based Startup was found in May 2015 by IIT-B alumnus, Sandeep Srinivasa and Karthik Venkataraman. 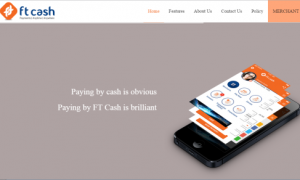 RedCarpet is a data-driven Online Lending venture for product purchase finance and installments. It works on Machine learning based Credit Scoring. They also provide loans without the credit card and bank account details for students. RedCarpet refused to share more information about the deal. They receive over 500 applications for loan daily, from which 80% of them are declined. The startup provides loan up to Rs.60,000 and the average loan size is between Rs.5000 to Rs.8000 for the students. 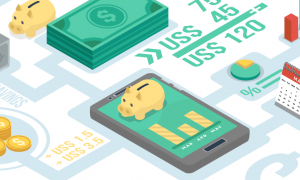 The platform has already tied-up with other microfinance organizations and many other non-banking financial companies for loan disbursal. This will offer the startup a great opportunity to expand themselves in the country like India, where loans are not easily available at the public banks.